In the months of June and July, our host Jimmy Moore is taking some time away from his regular podcast schedule. So on Wednesdays, he's airing older LLVLC Show Classic episodes that are no longer on iTunes. 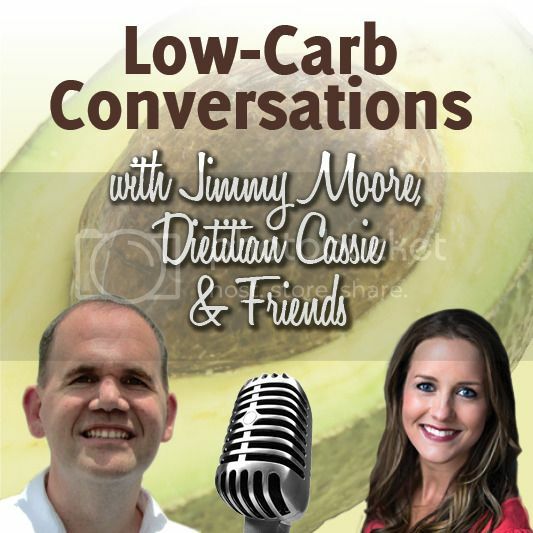 Today he has some fascinating audio featuring someone who has become quite famous in the Paleo community since her very first appearance on "The Livin' La Vida Low-Carb Show" many years ago. 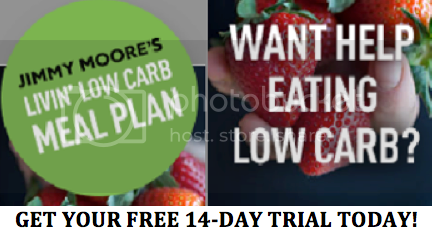 Her name is Diane Sanfilippo from BalancedBites.com and The Balanced Bites iTunes podcast as well as the perennial New York Times bestselling author of Practical Paleo: A Customized Approach to Health and a Whole-Foods Lifestyle. 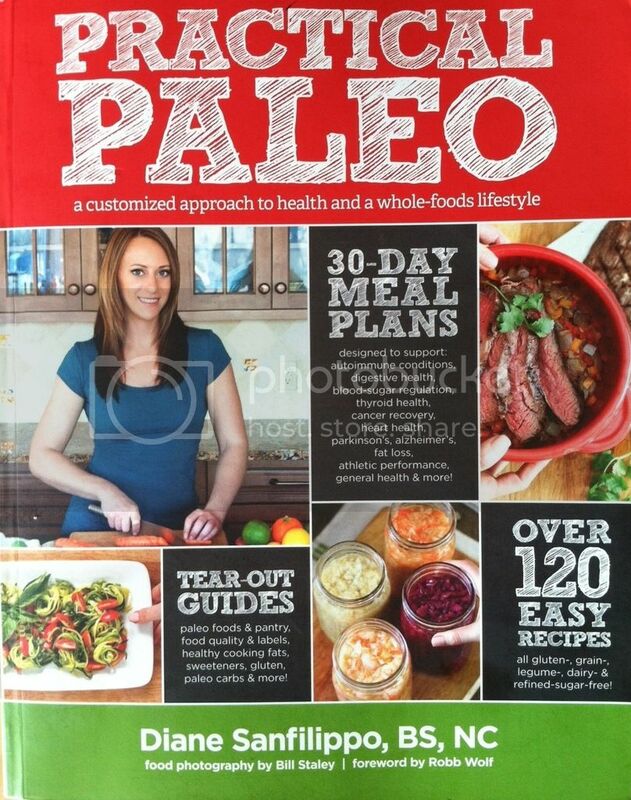 But long before she became a famous name and personality in the Paleo community, Diane came on our show to talk about the work she was doing at the time working with clients using Paleo principles to get them healthy. It makes you wonder if she knew just how much her life would change in the years that followed. Listen in to Jimmy and Diane share about the work she was doing that laid the foundation for the "Balanced Bites" empire she now oversees.